What is hybrid warfare? 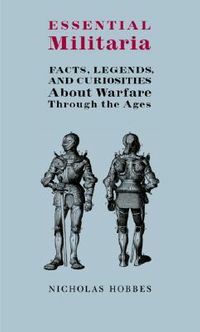 And what role does information play in today's conflicts? 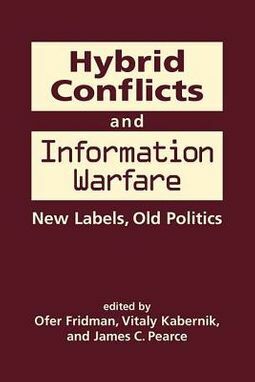 In the context of the technological/information revolution of the last two decades-which has greatly amplified the danger posed by nonmilitary means of political struggle-Hybrid Conflicts and Information Warfare addresses these questions from the perspectives of both Western and Russian experts. 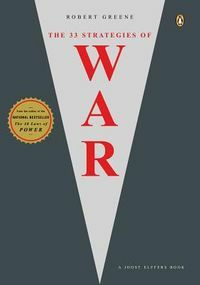 Incorporating both theory and contemporary realities, including the case of the Islamic State, the authors offer a unique dialogue on the nature of conflict in the second decade of the twenty-first century.